Who doesn't remember the Naomi Campbell catwalk fall heard around the world in 1993? It was one of the most famous moments of catwalk history. Ms. Campbell took to the runway at Vivienne Westwood and made it half way down the catwalk before impersonating Bambi and swiftly falling down on her bum. With such mega shoes, you can hardly blame Campbell for the fault. However, it was a picture that was snapped from 100 different angles and shared in papers from London to New York the following day (sadly, Twitter wasn't around then to broadcast the situation live). 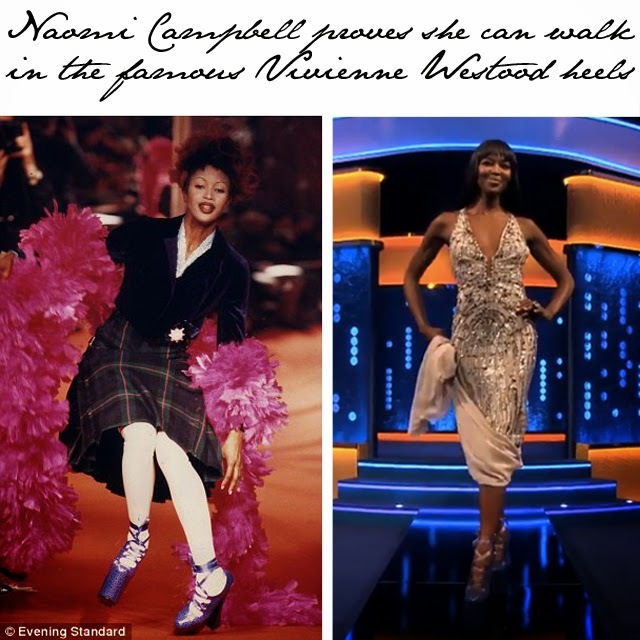 20 years on and Naomi Campbell has come back to prove that she can in fact walk the catwalk in those infamous shoes. While on the Jonathan Ross show, Campbell strapped on the Vivienne Westwood platforms and took to the catwalk. She nearly made it the whole way through without any mishaps. However, there was one snafu. 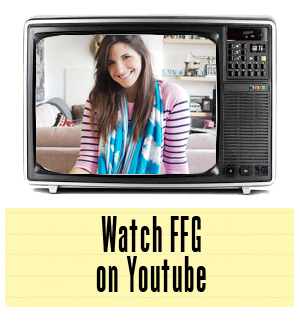 Watch and enjoy!